Intruder alarms are designed to detect unwanted intruders in your property, by using PIR motion sensors, door and window contacts connected to a control panel. We fit the latest in wireless intruder alarm technology, with the option to set and control your alarm when away from home via the Pyronix HomeControl+ app, or be notified on your smartphone if your alarm is triggered. Our modern bellboxes clearly show an alarm is active in your home to deter would-be intruders, and give a loud and clear audio alarm when an intruder is detected. If you’ve recently decorated your home or just don’t want the inconvenience of cables being run through every room, a wireless alarm is a great choice. The latest wireless systems are easy to use and the wireless detectors stay in constant communication with the control panel, ensuring nothing is missed. 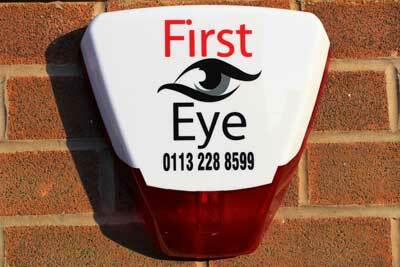 They’re also protected by a high level of security encryption to ensure your alarm isn’t vulnerable to interference. The Which? Trusted Trader Best Buy Award Pyronix Enforcer Wireless Intruder Alarm System can be fitted with or without the HomeControl+ App, and offers the homeowner many benefits. These wireless intruder alarm systems are known as audible only alarms, but with the added benefit of an alert being sent straight to your smartphone without the need for costly monitored and police response systems. The Pyronix HomeControl+ App brings complete security, control and peace of mind to the palm of your hand. 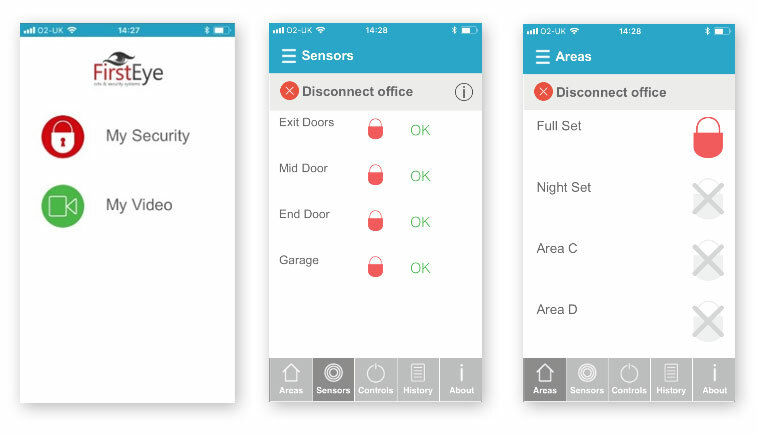 Linking up to the Enforcer HomeControl+ Panel via the PyronixCloud, the app allows you to control and monitor your entire security system from anywhere in the world, with all the benefits of a multi-award winning two-way wireless solution. 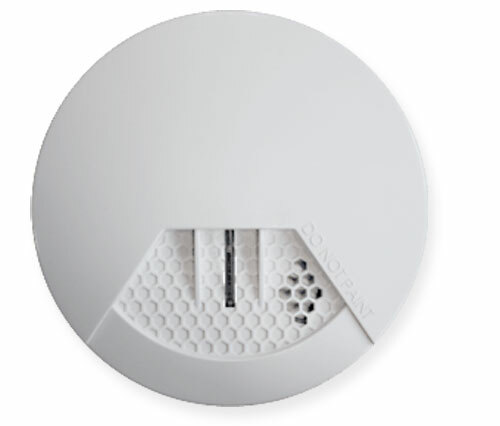 Smoke and carbon monoxide detectors can also now be added to the Pyronix Wireless alarm system and programmed into the app to notify you if smoke, fire or carbon monoxide is detected, making your home as safe and secure as possible all in one easy to use system and app. As an SSAIB Registered Alarm Installer, we will risk assess your property and grade your alarm according to SSAIB criteria. All our intruder alarm systems meet the UK requirement of conforming to European Standards BS EN 50131 series. Your SSAIB certificate will be issued as a guarantee that your alarm complies with all the required criteria, regulations and standards. 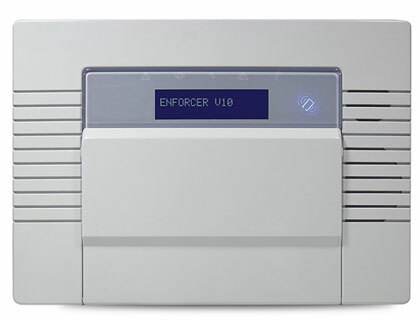 EN 50131 defines four grades of Intruder alarm system, 4 being the highest. The grade is measured by how resilient the alarm system is to attacks by intruders and other outside influences. All components of the system are graded, including the control panel, motion detectors (PIRs) and signalling equipment. Residential installations will typically require a Grade 1 or 2 with larger homes falling into Grade 3.